With just weeks to go until the wedding of Kate Middleton and Prince William, all eyes are on the princess-to-be — and companies are hustling to cash in on her chic image. They’d better tread carefully, though. The Royal Family recently warned the business world at large that they won’t hesitate to sue anyone who uses Middleton’s name or image without permission. 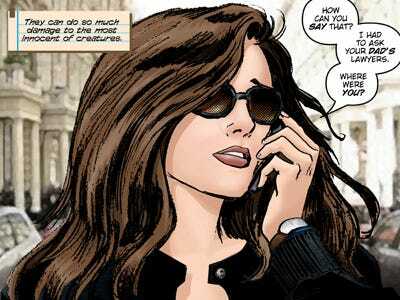 But that doesn’t mean no one’s making money off Middleton. Since everything she wears is breathlessly catalogued, retail brands don’t even need to mention the bride to pull consumers in. It was the dress seen round the world. Kate Middleton chose a deep blue wrap dress from the designer's line, and it sold out immediately worldwide. Even more in demand? Tickets to its runway show tomorrow at London Fashion Week. 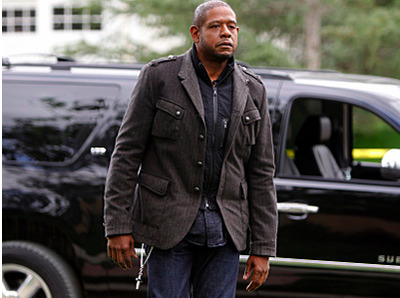 It's not real news until Lifetime makes a movie on it. Their take on the royal relationship will air sometime around the April 29 wedding -- and Kate will be played by English actress Camilla Luddington. 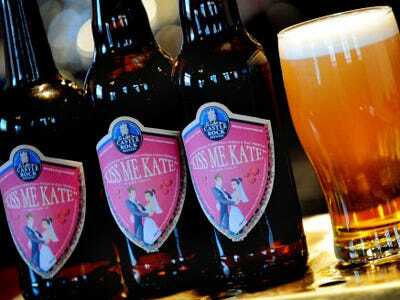 The Nottingham beer manufacturer's limited-edition 'Kiss Me Kate' pale ale is on its ways to England pubs right now. The company's head brewer says it tastes 'elegant,' so be sure to raise a pinky when you drink it. 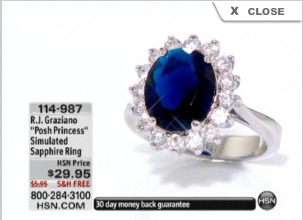 Too many jewelry lines to mention have spawned copies of Middleton's diamond and sapphire engagement ring, which originally belonged to Princess Di. The HSN version goes for $29.95. Even soap is getting in on the action. 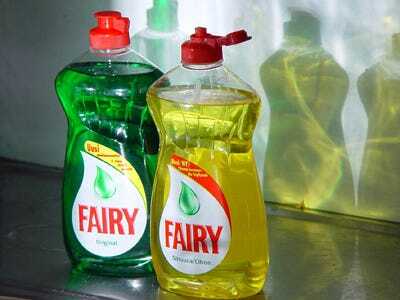 For no apparent reason, Procter & Gamble's Fairy Dishwashing Liquid will soon roll out royal wedding commemorative packaging. 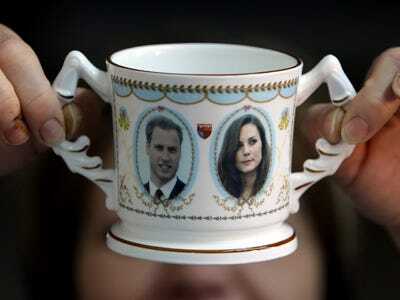 They're not a company, per se -- but this royal entity stands to make a boatload off the official wedding china. 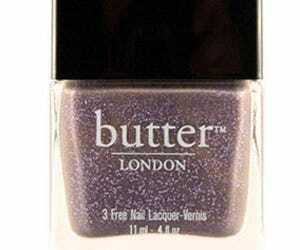 The upscale nail polish brand recently released 'No More Waity, Katie' ($14), which plays on Will and Kate's seven year on-and-off courtship. If CBS nabs the royal wedding broadcast rights, they'll make a bundle, too -- but with these crime dramas, they hardly need it.